Ullenberg Law Offices SC focuses on providing effective, efficient, and comprehensive legal representation to our clients in Wisconsin matters. 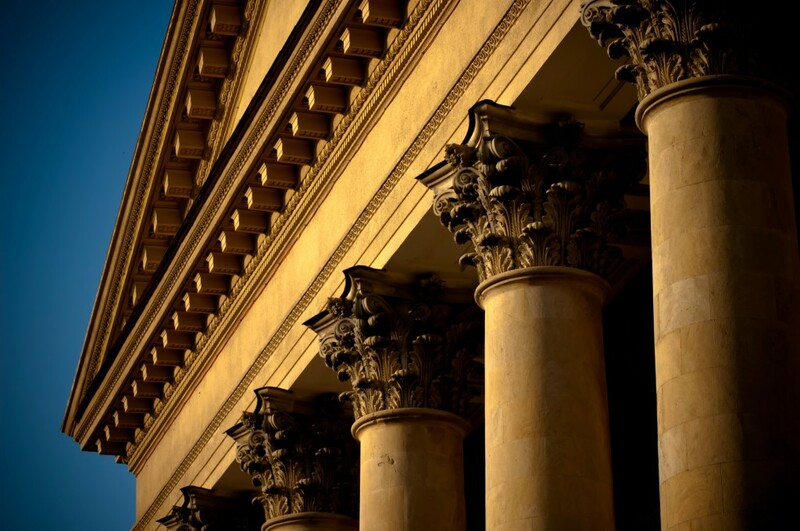 We serve clients throughout Wisconsin, and throughout the United States, on matters involving or pending in Wisconsin. We have attorneys that can help you avoid legal issues, and when you get involved in disputes, our attorneys can help you resolve them. Ullenberg Law Offices SC generally charges for legal services on an hourly basis based upon set billing rates for each lawyer and some staff members. In some matters we offer flat fees or contingency fees. If you’re concerned about costs, let’s discuss what we can do that will bring you the results you want. If you need legal services, please call us — that’s the first step. We will ask you some general information about your situation and who is involved. We then check our records to verify we have not previously represented someone involved in your case, and if we have not, we will talk more with you about how we can help you and what it might cost. What will working with Ullenberg Law Offices be like? We’re the lawyers on your teamSM. When we take a case, we are your lawyer. Your case will be handled with the same care and consideration we would expect from a lawyer representing us. You will get frank advice on what we think you should do. You will know your options and what they might cost, and when you go to Court we will stand there right beside you. We do not add a layer of formality to your case. Our clients frequently become our friends, and we believe that is a testament to our philosophy, skills and commitment. While litigation and most legal matters are too unpredictable to guarantee the final outcome or total costs, we promise that we will give you a frank assessment of your legal situation from the start and as it progresses. We promise to keep you informed of the status of your case and to be available to answer your questions when we are handling your situation; and if you need to go to court we will be right by your side. Whether you need a lot of help – or a little – the first step is to contact us. Tell us what you’d like to accomplish, and we’ll explain the most effective and efficient ways to achieve your goals.